Pic of the Day: His/Her Shoes | Trace B. Eye candy. 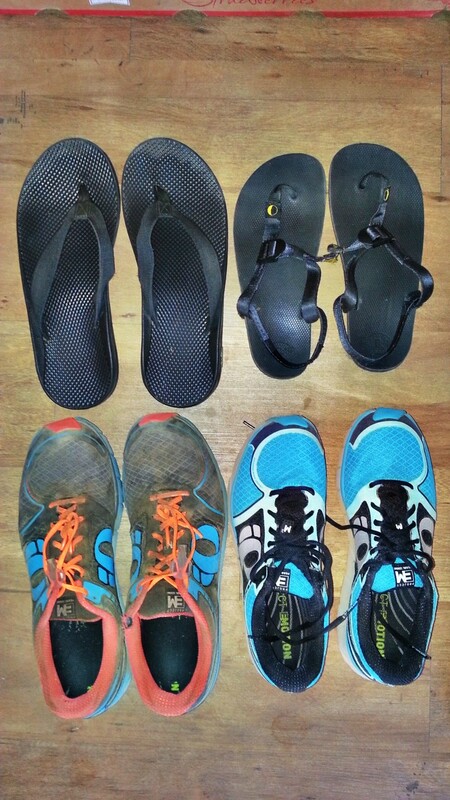 Noticeably absent are my flip flops which I have sworn off since falling in love with my Lunas. This entry was posted on June 19, 2013 by tracebee. It was filed under Pic of the Day .